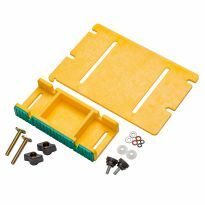 Includes table featherboard, push stick and two push blocks featuring the same grippy rubber as our Bench Cookie® Work Grippers. every shop should have this. The push blocks are just what I needed for the joiner and the router table. I am especially happy with the featherboard set up. This was a gift because I already have one and really like it. Rubber is "stickier" than another brand. Would buy it again. 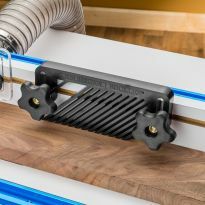 Must have for table saw and routers as wells other tools. Good product for the price. Works perfect and I keep to have all of my fingers at the end of a job. The locking of the Featherboards need to much force. So I will replace it with T-bolts. 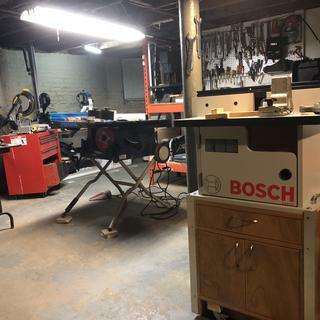 But for my basement workshop it is great. I am pretty new to woodworking and have been using my hands and home made push stick before I got this kit. So far I am very happy. 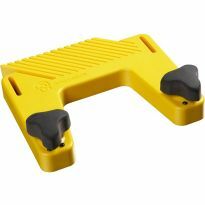 The push blocks have a good grip and allow to feed boards evenly. I also like the push stick with its built-in magnet. Very convenient if you have a metal fence like I do. Haven't used the feather board yet so no comments. Overall, I would definitely recommend this kit. Nothing fancy here, just good ol' plain quality! equipmentHad to do some work on my router & this kit was just what I needed to do the job safely. Being a retired TOOL & DIE MAKER I learned a long time age that SAFETY FIRST with the right equipment let's you finish the job with all your fingers attached to you hand, That is why this kit is what I needed. As you know I bought 2 kit's 1 for my router tasble & 1 for my table saw. Really enjoy the set and have used all the pieces quite a bit. My only concern is that I really have to crank on the featherboard knobs to get it to stay tight in my miter slot, and I'm afraid that the lifespan of the board will not be too long. Likely sooner rather than later my hulk-like strength will snap these things, just due to trying to get them to perform to their intended use. They have held up well so far though, so 5 stars for now. Love it. I have used them all as soon as I opened it. As a novice woodworker I found this safety kit well worth the money. all parts are very useful anf well worth the price. Super awesome! 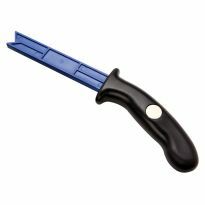 I use these in conjunction with my rockler "11th finger". I needed this to be safer around the table saw. The tools are easy to use and the blue color stands out so I can see them on my workbench. 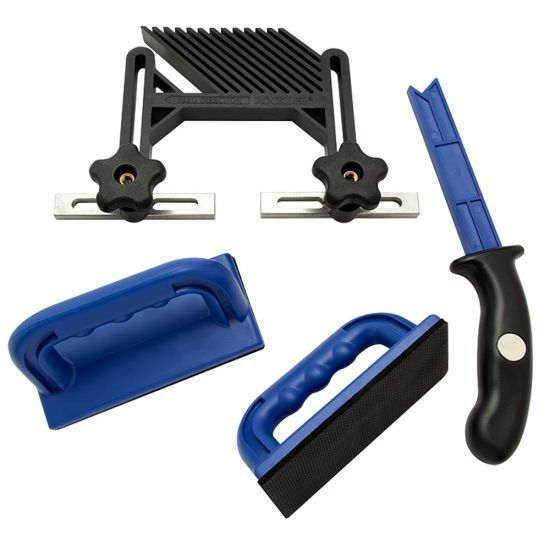 Purchased this 3 weeks ago, and really like it, all pieces are easy to use and the feather board works great. This is what I needed! Great price! Buy it on sale. Otherwise, make your own. Products are substantially made and work well. The only thing is the guide stick I believe needs to be a little longer. 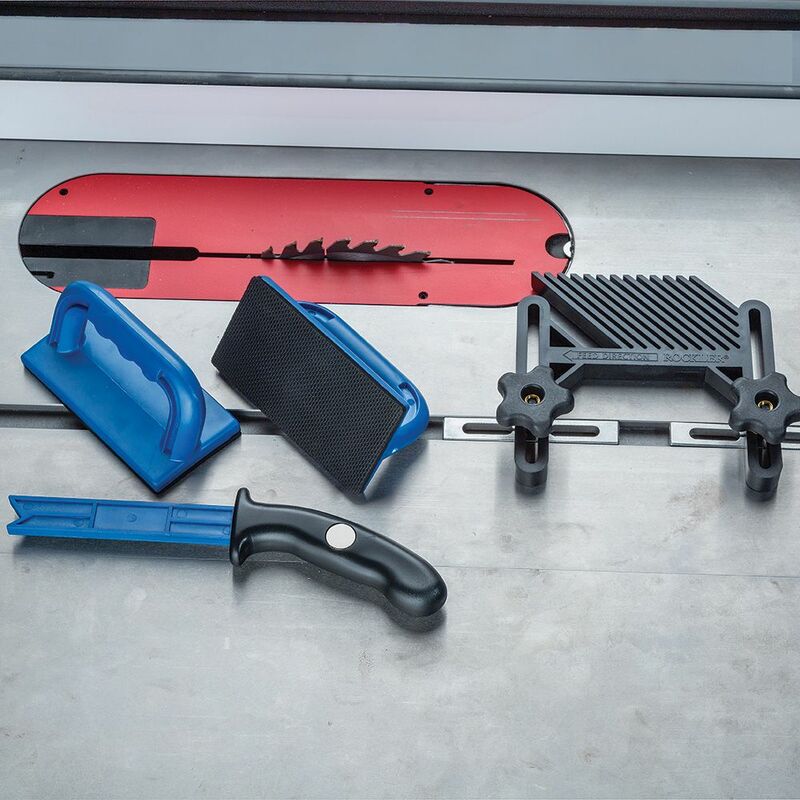 The tools are well made and should last a long time. Only thing I would change is adding "hook" on the end of one so from the side it looks like an L on its side. 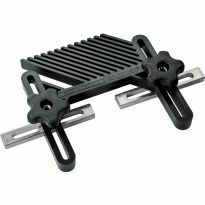 The short leg would hook over the board for greater security. Did ot fit my needs. I need these pieces for my router and saw that I plan to buy. SAFTEY first! Been here for nearly 8p years and still have all my fingers... and when I leave here I want to leave with all I arrived with. almost lose left thumb while pushed broad back down on table saw . Nice package deal. Good price. Love my hands and fingers. 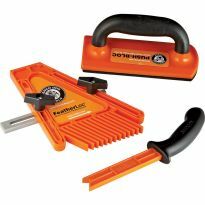 Durable tools to help while using a table saw. Just starting to use my table saw and need some safety . Really happy with everything I’ve purchased from rockler just got a new table saw and router table set up and needed a push stick and pads they had the best deals. this is a critical set of tools for any woodworking shop. 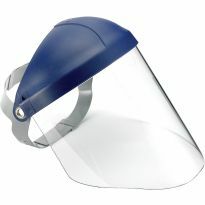 Safety is paramount when working around this type of equipment. I'll be using these with a new Hitachi job site table that I bought. So I don't cut my fingers off! The safety kit is a must have for the woodworker and I'd prefer to be safe. You could lose fingers or worse. 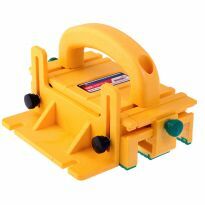 With the router table and saw table the push blocks are a great aid in hand feeding the wood and help greatly in getting a better and more clean cut. I needed the items before I use my new/used table saw. I’ve grown fond of all ten of my fingers. Safety is really more important than the project. Important to keep hands away from blades. Kids are getting into woodworking, so want to keep them safe. Currently guide with my fingers, which I'd like to keep attached. BEST ANSWER: The outside measurement is 7” and the open /adjustment center to center is 6”. The featherboard tines are 4-1/2” wide and the length of the open/adjustment area is 5”. When the featherboard is adjusted away from the fence, the tines will be 13/16” on the stock side of the miter groove. Hope this helps. There are 6 inches between the slides. Total travel of the slides is 5 inches. The depth of the feather to the back edge is 3 1/8 inches. 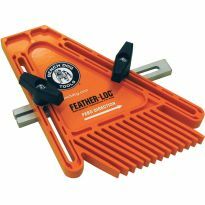 The greatest distance from edge of feather to saw grove guide is 6 inches.